This entry was posted in Fashion and tagged bags, burgundy, crossover, Red, slingback by sofischoice. Bookmark the permalink. I have been lusting that chloe one! 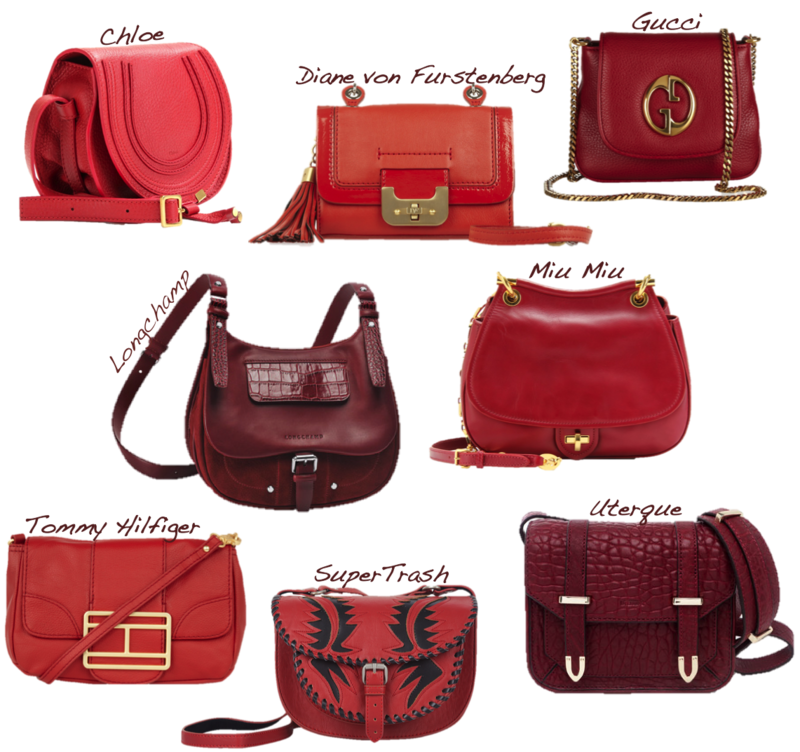 these bags are gorgeous! !